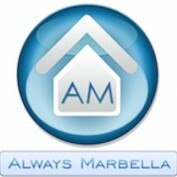 We are a Spanish real estate company that provides unique properties and quality of service unfound anywhere else in Costa del Sol, Spain. Our team of dedicated multilingual professionals have vast experience of the Spanish property market. Our customer focus is second to none. We take the time to know our customers and their needs, to make sure the experience is smooth and hassle free.